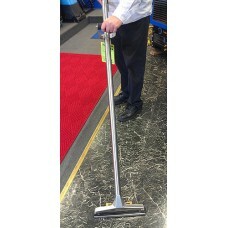 Michigan Maintenance Supply carries a large selection of carpet cleaning wands, carpet upholstery tools and stair tools. 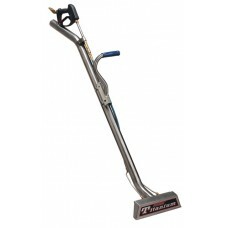 These tools are used in hot water extraction cleaning. 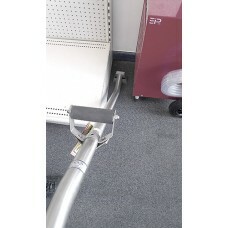 Everything you need for your industrial cleaning and vacuuming needs. 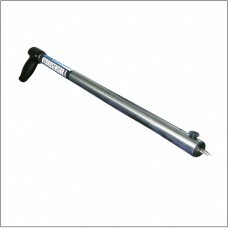 Our carpet cleaning wands gives you the reach and access you need to clean thoroughly and properly. 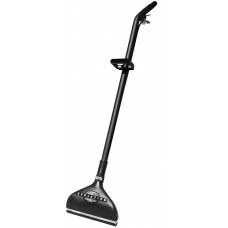 Stair tools greatly increase cleaning efficiency and prevent damage to surrounding areas. 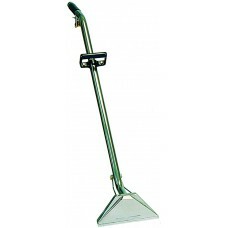 With great prices, a terrific selection and the expertise to help you, we are you carpet cleaning wand expert. 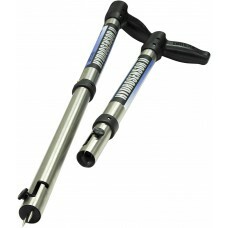 MMS has these and many other tools, replacement valves and service kits. 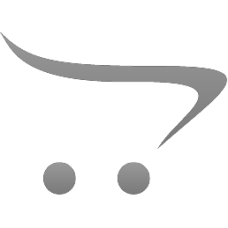 1 1/2″ Crushproof high quality vacuum hose.Durable brass quick connects.Solution hose is rated for 3.. 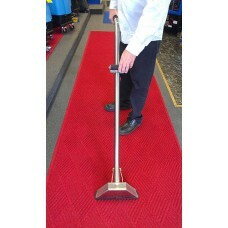 The best high performance carpet wand in the industry. Mytee® has revolutionized carpet cleaning wi..
Dri-Eaz F245 HydroSensor I HydroSensor I Instantly check for water migration The original! ..
Dri-Eaz F251 HydroSensor II Easy moisture detection Map the migration of water in carpet.. 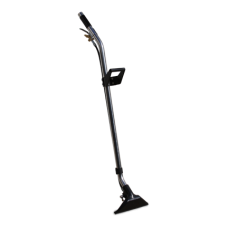 The new Ergo Titanium Wand is a redesign of the original Titanium Wand that includes an easy grip tr..
Removes twice as much water from the carpet as a traditional wand!2 inch aluminum tube8.8 lbs. finis..
Clean and scrub all hard floor surfaces! 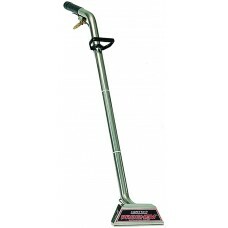 All stainless steel construction, four internal jets, and 1..
1,000 psi stainless valveAll stainless steel constructionSingle jet12 inches wide..
7" stainless steel head for years of constant use. 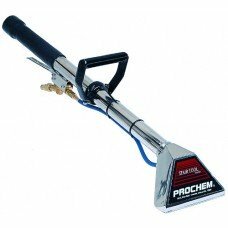 Easy trigger valve makes cleaning less strenuous ..
7” stainless steel head for years of constant use. 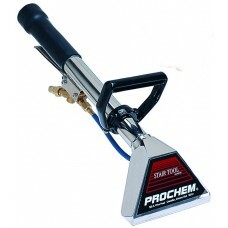 Easy trigger valve makes cleaning less strenuous ..